Check out our menu and weekly specials! Nestled in next to the beautiful Gunpowder River, Gunpowder Lodge is a neighborhood restaurant and bar like no other. Our outstandingly unique and delicious menu offers a variety of daily specials, Sunday brunch and a Little Campers Menu. 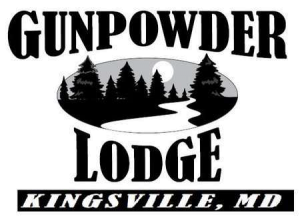 Gunpowder Lodge has a fun and safe fenced-in back area with a play set for children, fabulous live entertainment from the best local bands, and the finest service in Kingsville, Maryland. 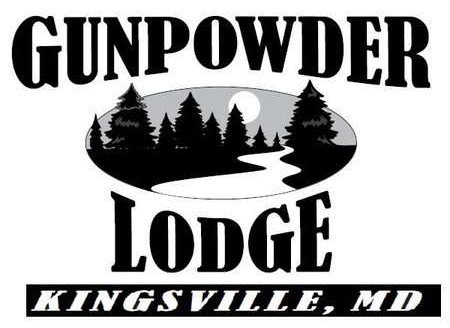 Come stop by with your family and friends and enjoy the warm hospitality that Gunpowder Lodge has to offer! Our kitchen is open Monday through Wednesday 11am-9pm, Tuesday 11am-10pm, Friday and Saturday 11am-11pm and Sunday 9am-9pm. If you have any questions about our menu, daily specials, or private parties… or if you are interested in working at Gunpowder Lodge, please contact us using the info below.